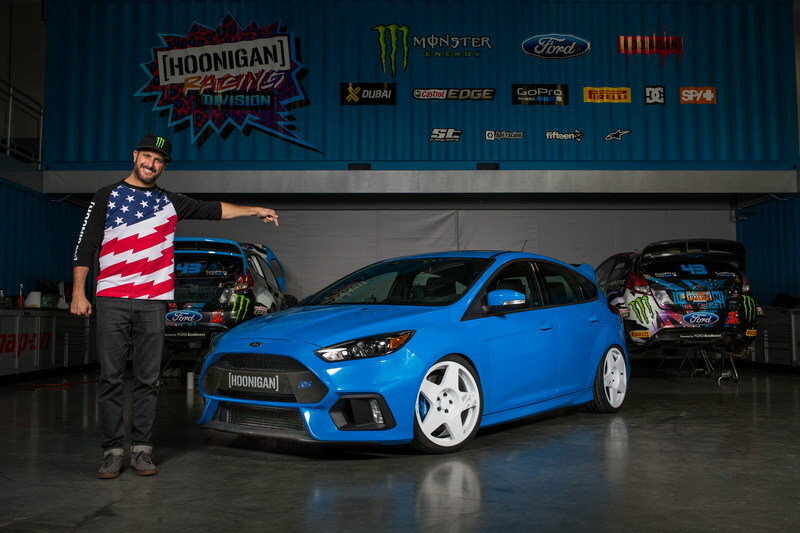 Normally, when we talk about Ken Block here at Topspeed, we bring you another video of him doing what he does best in the Hoonicorn or his one-of-a-Kind Ford Fiesta. This time, however, it’s a completely different story – one that doesn’t even involve Gymkhana at all. Today we’re looking at a special 2016 Ford Focus RS that has been modified by Ken Block for a good cause. 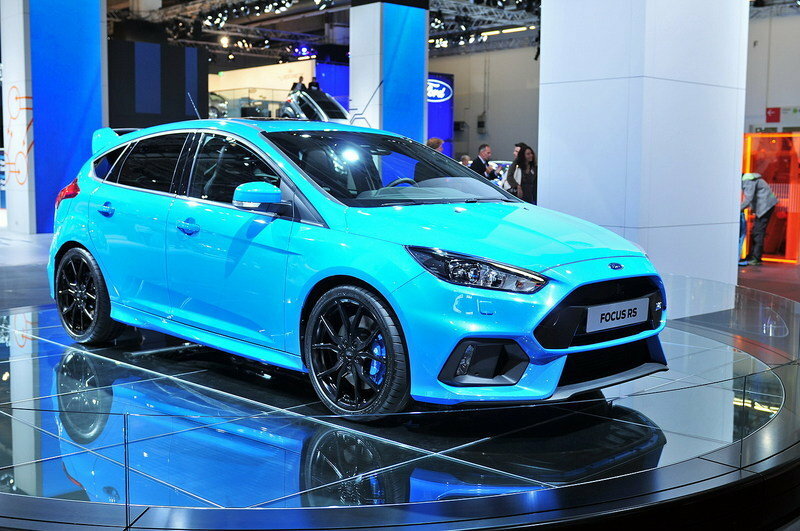 This specific Ford Focus RS was modified by Block for one purpose – to be given away as a raffle prize. Proceeds from the raffle will go to Junior Diabetes Research Foundation International. JDRF, according to its webpage, is the leading global organization the funds research for Type 1 diabetes. Its sole mission is to accelerate breakthroughs to cure, prevent and treat T1D and its complications in hopes that one day we’ll live in a world without the disease. The JDRF Focus RS isn’t extensively modified, but Ken Block has done a little something to make it special. 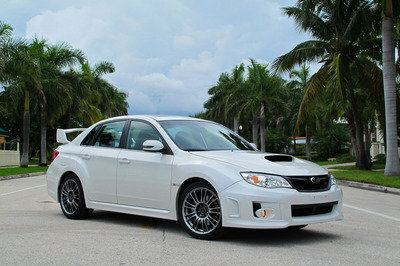 With that said, let’s take a look at what modifications Block made before the car is raffled off. 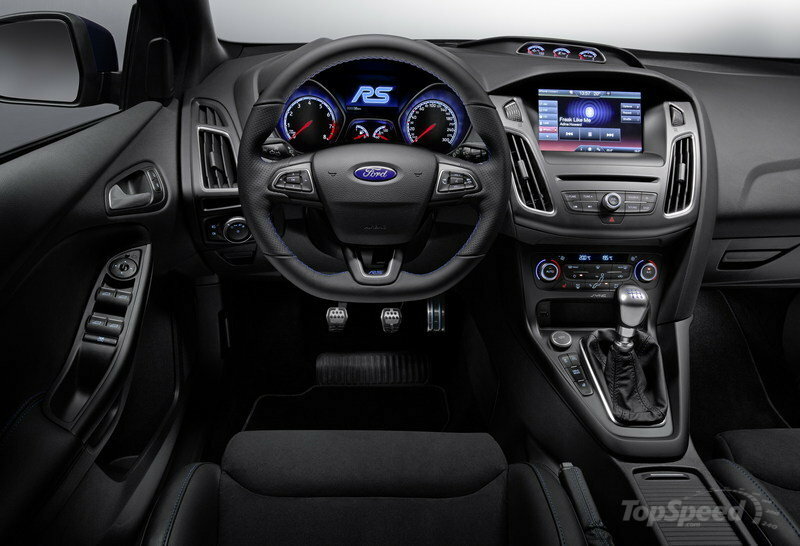 Continue reading to learn more about the Ford Focus RS JDRF Raffle. After looking over this Focus RS that is being raffled off for JDRF, it’s easy to see that it hasn’t been that extensively modified. The exterior is where the most of Ken Block’s modifications are found. To start off, Ken installed an ST Suspensions coilover kit that has lowered the body of the RS at least one inch, and has most likely eliminated any body roll the car may have had. To go with the new, low-rider stance, the car has been fitted with a set of white Fifteen52 Turbomac wheels. The white color of the wheels sits really well with the bright blue finish of the body. We aren’t sure of what size the wheels are, but based on the pictures, I want to say they are 20s. No other exterior modifications were made, except for the “Hoonigan” logo on the trapezoidal grill up front. 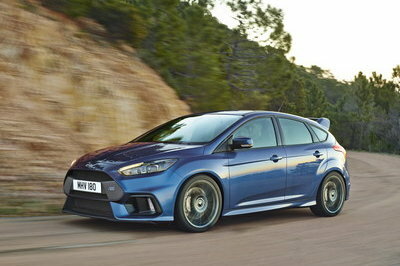 Note: Standard Ford Focus RS pictured here. The interior didn’t receive much for modification either, but the interior of the new RS is already a huge focal point anyway. 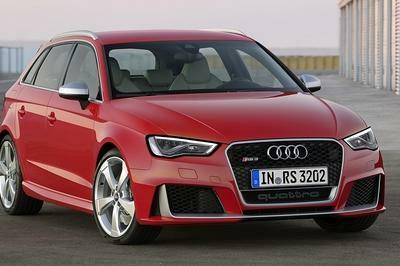 The flat-bottom steering wheel, alloy sports pedals and extra instrument cluster on top of the center stack already give the interior a race-car feel. Needless to say, Ken didn’t have to do much to the interior to make it special. He did, however, add embroidered skill logos into the seat backs to add just a bit more appeal to this special Focus RS. If you’re thinking Ken would have went all out and added a bunch of engine modifications, you’re about to be disappointed, because he didn’t. In fact, outside of the suspension kit mentioned earlier, there are absolutely no other modifications to the drivetrain. Then again, who really needs upgrades when the 2.3-liter EcoBoost engine already puts out 350 horsepower and 350 pound-feet of torque? 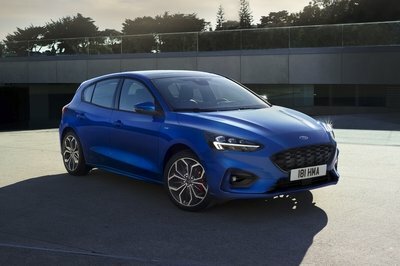 That kind of power is made available thanks to the all-new, low-inertia, twin-scroll turbocharger that Ford developed specifically for the 2.3-liter Ecoboost. 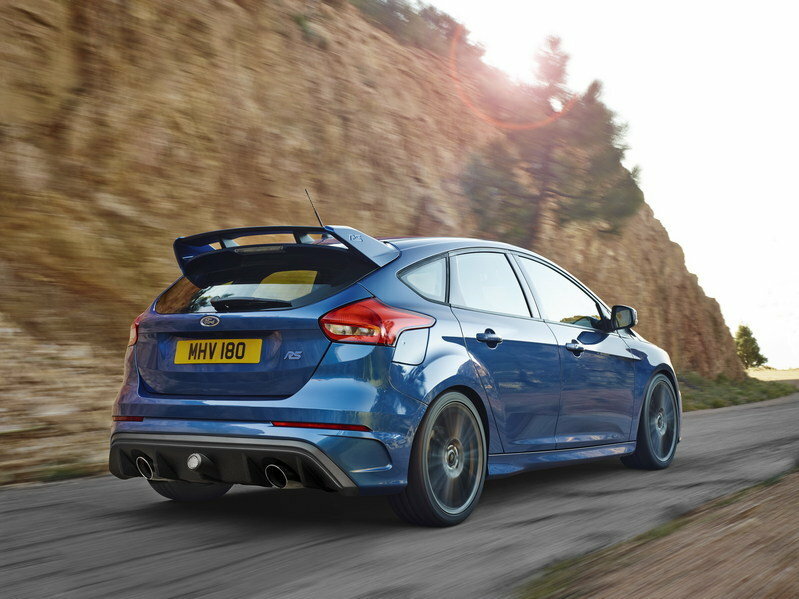 Ford Focus RS is able to sprint from 0-to-62 mph in just 4.7 seconds and reach a top speed of 165 mph. The larger compressor wheel on the turbo helps it push out up to 23.2 psi of forced induction at peak. None of this is special to this RS – all other 2015 Focus RS models have the same turbo – but it is certainly worth mentioning. All in all the car is able to sprint from 0-to-62 mph in just 4.7 seconds and reach a top speed of 165 mph. 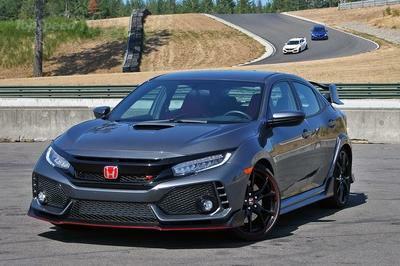 Also, the car comes stock with a Brembo front brake system and Launch Control – a choice of settings that optimizes the computer for ultimate performance off the start line. 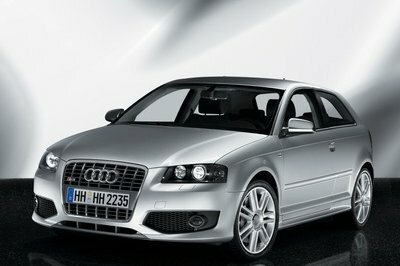 Selectable driving modes include Normal, Sport, Track, and Custom. Stall recovery means the engine will automatically restart with a press of the clutch, if a stall event happens to occur. I know that some of you might have been expecting more out of a Focus RS that was modified by Ken Block, but this car has a special purpose and isn’t about showing off or setting record times on the track. The purpose of the car is to help fund research for Type 1 diabetes, which is a noble cause. At the end of the day that is all that matters. Besides, if you do happen to win, it would be pretty cool to say that Ken Block had a hand in modifying your Focus RS. If you’re in the Vegas area, and would like to help fund JDRF and get a shot at winning this special focus RS, stop by the Ford stand at Sema, or Ford Out Front at the SEMA show. Ken Block continues his support with Ford of the JDRF, this unique Focus RS will feature Ken Block modifications. Raffle tickets to for a chance to win the Ken Block Focus RS will be on sale at the Ford stand as well as Ford Out Front. Ken Block competes in the Global Rally Cross Championship, select Rally America rounds, international rallies, the X Games, the Gymkhana GRID finals in Europe and some international Gymkhana demos. He formed the Monster World Rally Team and signed with Ford in 2010 to pursue his dream of racing in the World Rally Championship and in doing so, became one of only four Americans to ever score points in the WRC.